Starting today, i.e. July 28, a wide range of electronics and home appliances including budget televisions, washing machines, and refrigerators, will receive a price cut, thanks to the reduction in the percentage of Goods and Services Tax (GST). This is a moment to rejoice for Indian consumers, especially if they have limited funds to buy new appliances. 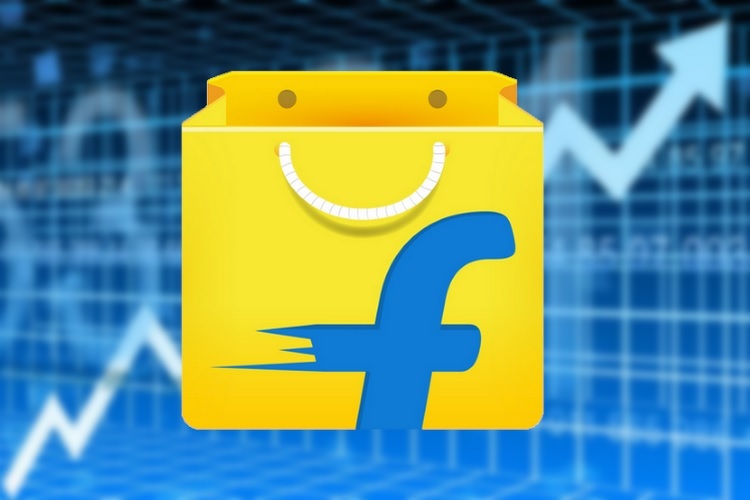 Flipkart has nabbed the opportunity to celebrate this decrease in GST and has launched a sale involving the products which have been discounted following the government’s announcement. One of the categories of products benefiting from this GST cut is that of TVs smaller than 27-inches. Flipkart has listed TVs from brands like Samsung, LG, Thomson, Sony, TCL etc. starting for as low as Rs. 5,099. Most of the TVs available in the category include LED offerings. Some of the attractive products listed in this category include LG’s 24-inch HD LED TV (Rs. 11,199), TCL’s 24-inch LED TV with a 10W speaker (Rs. 8,299). If you’re not very conscious about the brand, you can take a look at Noble Skiodo’s 22-inch LED TV (Rs. 6,499) or MarQ (Flipkart’s own brand) 24-inch LED TV (Rs. 7,799) – both of which are Full HD TVs which is great looking at the price. If you fancy Smart TVs, you can also take a look at the 23-inch HD LED TV from CloudWalker (Rs. 8,999). Actually, the TV is not smart but you get an HDMI dongle which converts it into an Android-powered smart TV, and although you can use it with any TV, you can be assured about compatibility with CloudWalker’s TV. Flipkart has also included a bunch of refrigerators from reputable brands like Samsung, Haier, Whirlpool, LG etc. There are several one and two-door models while there are even certain hybrid and three-door models and prices start as low as Rs. 6,699. Starting from Rs. 6,499, you can find the suitable washing machine based on your requirements. The sale includes popular brands such as IFB, Bosch, LG, and Flipkart has some attractive deals on fully automatic models. Apart from the above-listed appliances, you can also get great deals on smaller appliances such as vacuum cleaners, mixers and food processors, geysers, and irons.